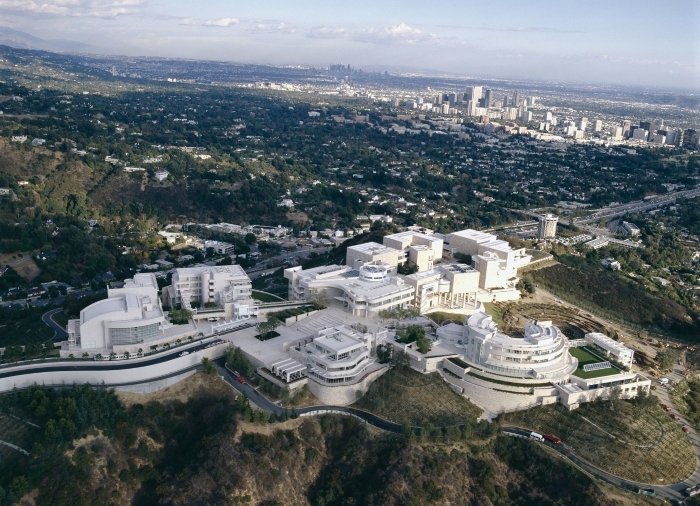 People holiday in the States for many reasons – Disneyland, beaches, Hollywood, to ski, to see Graceland or to party in New Orleans – but going to art museums is not usually the main attraction. 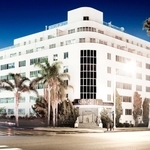 Nevertheless, many of the world’s finest art museums are in the USA, giving extra reasons to visit city break destinations that are already popular, such as Los Angeles, San Francisco, Chicago and New York. 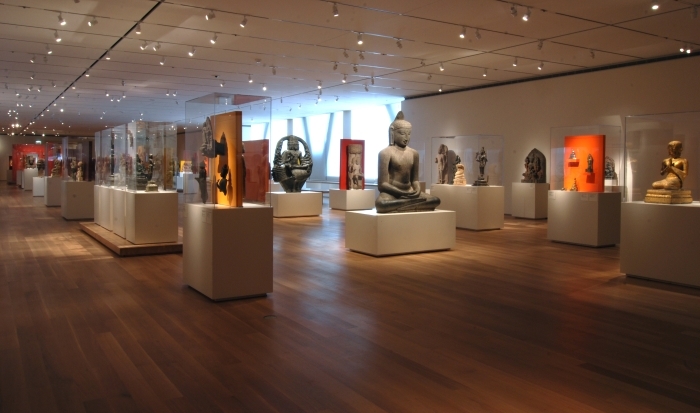 In fact New York has so many fine art collections it’s one city that’s worth visiting for that reason alone. Here are twelve top USA art museums, in alphabetical order, from a list that could easily be twice as long. The museum dates back to 1870 and is the fourth largest museum of any kind in the United States with almost half a million pieces in its collection. Highlights include the Japanese and Chinese collections, and works by French Impressionists including Van Gogh, Manet, Monet and Renoir. Chicago’s magnificent 1879 building with its modern wing designed by Renzo Piano has a vast and well-displayed collection across all the world’s arts, including works by Van Gogh, El Greco, Monet and Picasso, not to mention the iconic American Gothic by Grant Wood. 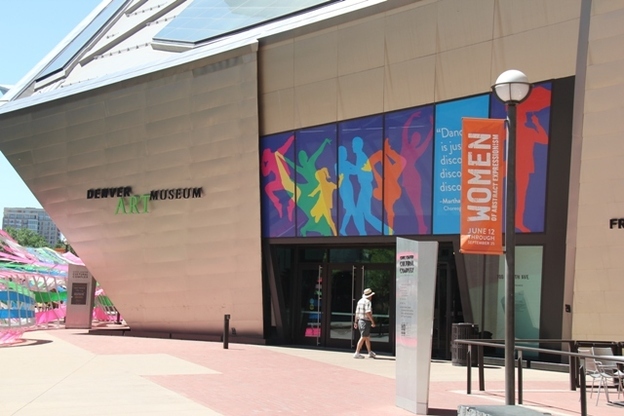 The Mile-High City’s main art museum is one of the smaller ones on the list but worth seeing for the striking design of its buildings, and its especially good collections of Native American and Spanish Colonial Art. Worth visiting for its stunning city views and its architecture and gardens, as well as for what’s inside. Highlights include works by Gaugin and Van Gogh, the large photography collection and one of the world’s best collections of illuminated manuscripts. 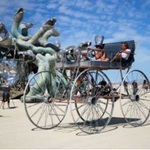 This is the largest art museum in the western United States and shows there’s much more to LA than glitz and glamour. Its 100,000+ collection includes works by Titian, Rembrandt, Renoir, Henry Moore, Joan Miro and twenty Picassos. 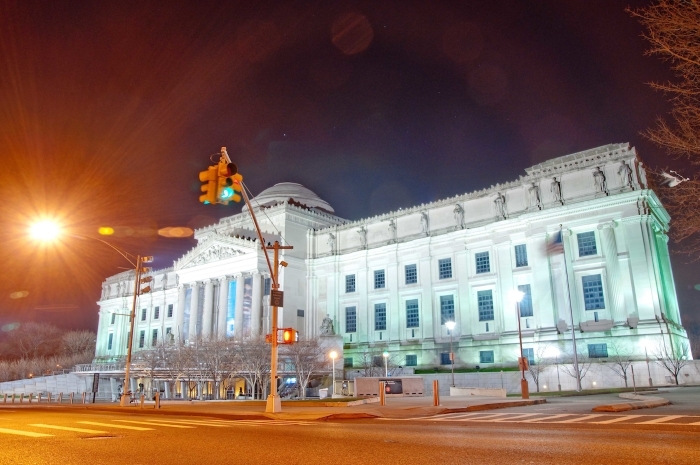 With something like 1,500,000 works, this is the third-largest museum in New York. Its highlights range from its Egyptian collection through to modern American art with works by Edward Hopper, Norman Rockwell and Georgia O’Keeffe. 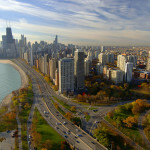 The USA’s largest art museum has over two million works, making it one of the most significant art museums in the world. Among those items is Vermeer’s Woman with a Lute as well as paintings by Van Gogh, Rembrandt, Turner, Delacroix, Velasquez and several Picassos. 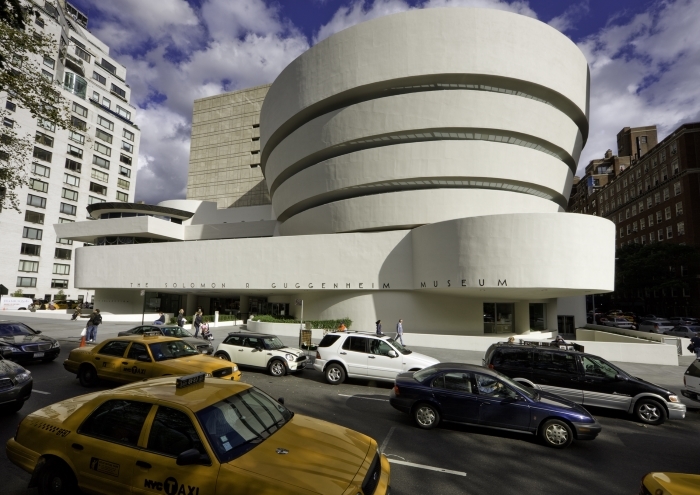 The eye-catching Frank Lloyd Wright building dates from 1959 and is as remarkable inside as out. 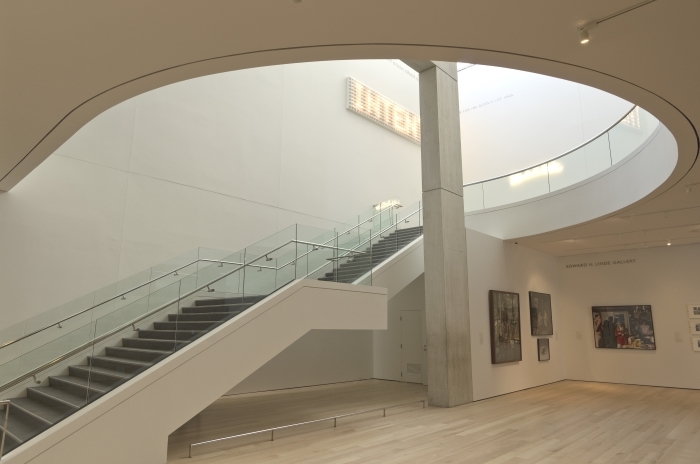 There are regular changing exhibitions and while the core collection is not as vast as some of the other museums listed here, it has significant works ranging from the Impressionists to contemporary art. New York’s MOMA has about 150,000 works but as it focusses on modern art from the Impressionists onwards this makes it one of the most important modern art museums in the world. All the great names are here, including Picasso, Dali, Matisse, Magritte, Jackson Pollock, Edward Hopper, Georgia O’Keeffe and Van Gogh. 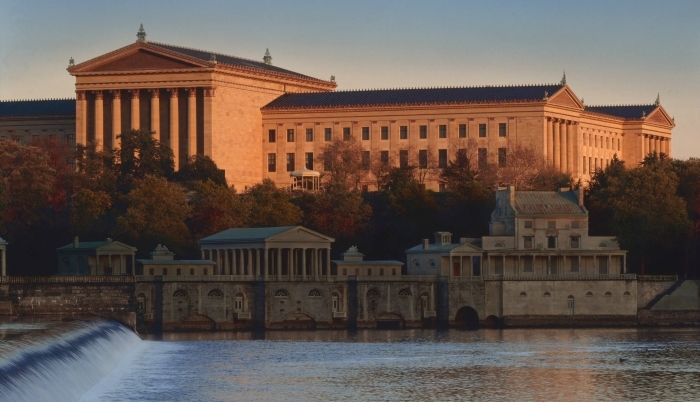 With over 227,000 works, at the last count, this museum in Philadelphia has several important collections including textiles, Chinese porcelain and the largest collection of Rodin sculptures outside Paris, a collection so important it’s housed in a separate Rodin Museum. 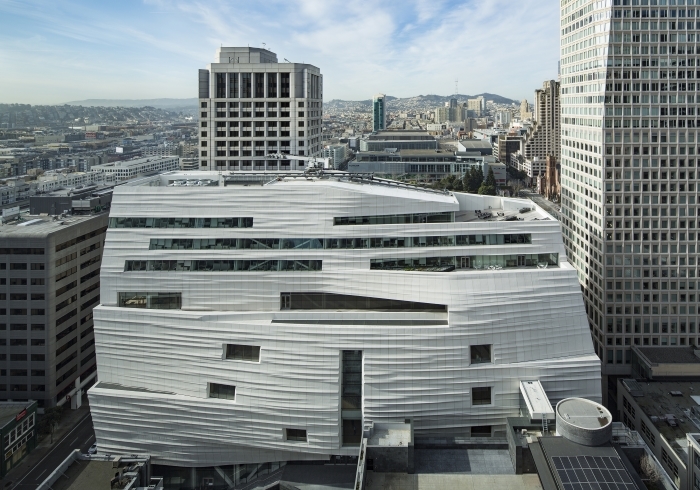 San Francisco’s MOMA was founded in 1935 as the first museum on the west coast dedicated to 20th century art, and it re-opened in May 2016 after a major expansion and a remarkable new look in the extension designed by the Norwegian architects Snøhetta. Highlights include works by Andy Warhol, Edward Hopper, Robert Rauschenberg, Diego Rivera and Frida Kahlo. 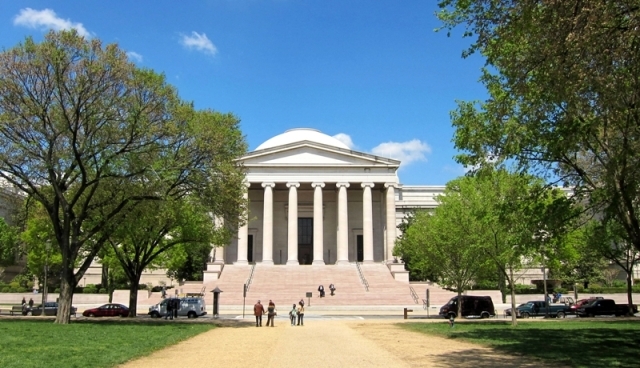 This free museum in the capital is one of the largest in the USA. It has a good collection of European art, including the only Leonardo da Vinci painting in the Americas and no fewer than four paintings by Vermeer. 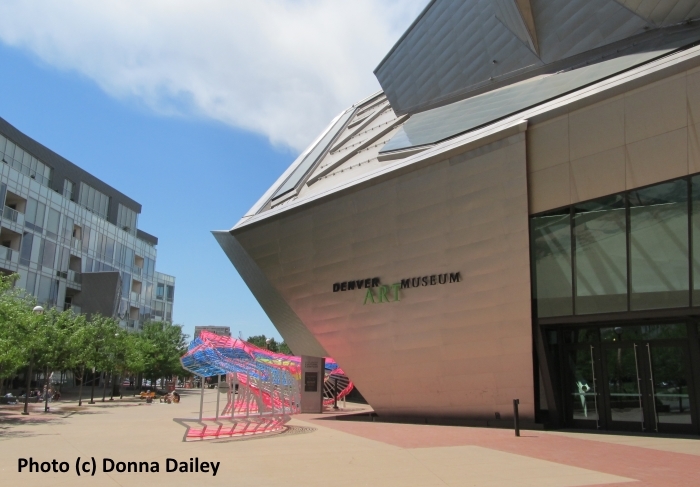 All photos courtesy of the museums and photographers credited, except Denver Art Museum (c) Donna Dailey and Denver Art Museum Featured Image (c) Andy Mossack.